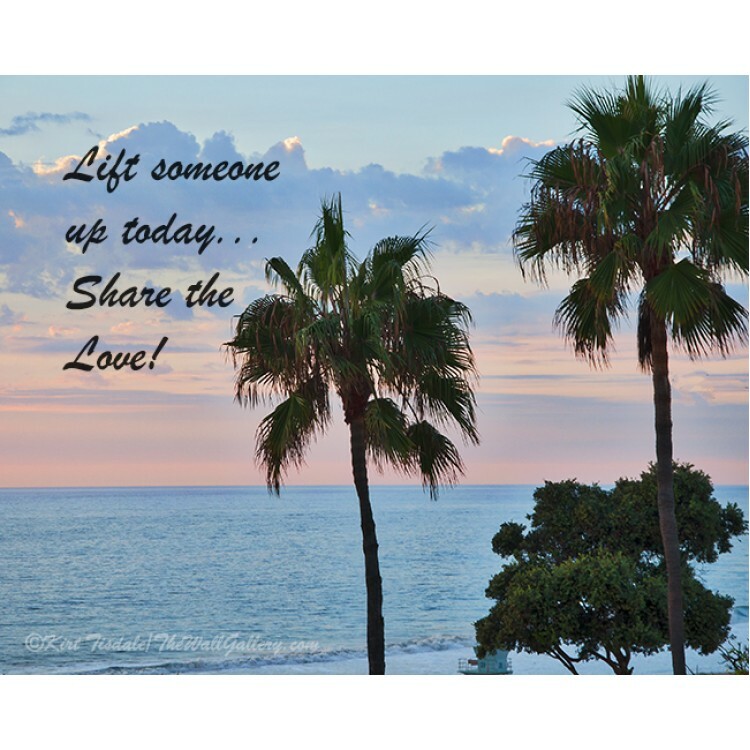 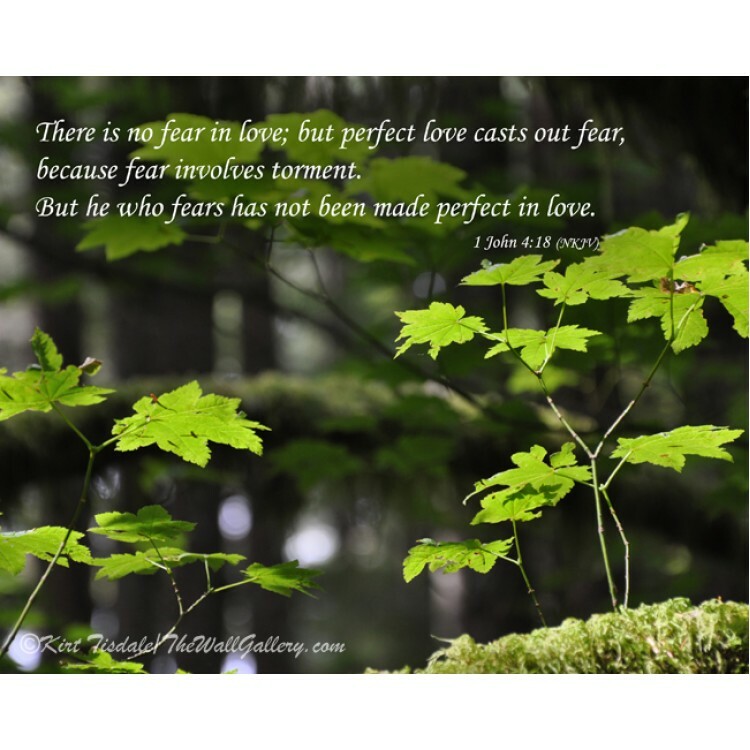 Perfect Love Has No Fear is a wall art print done with a quote from 1 John 4:18 as an overlay o.. 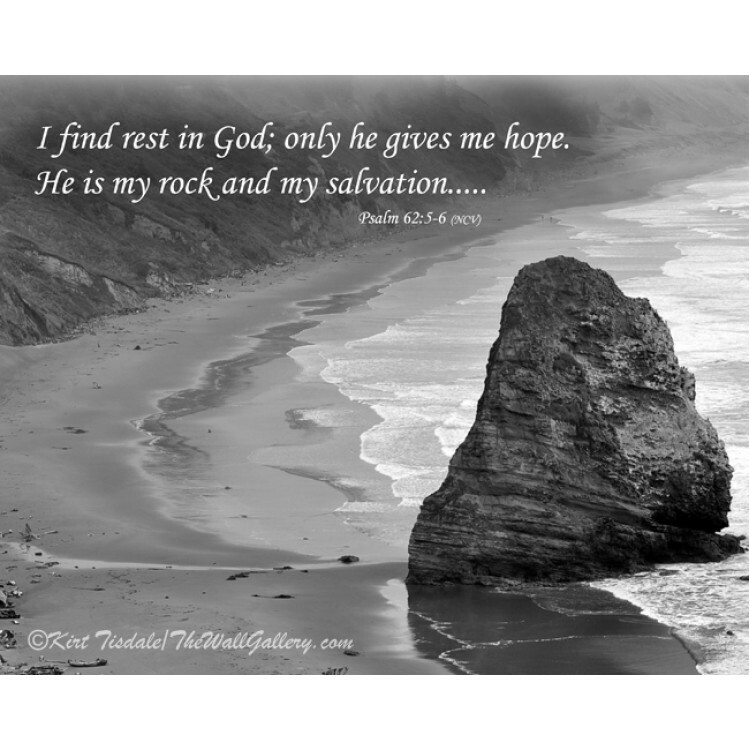 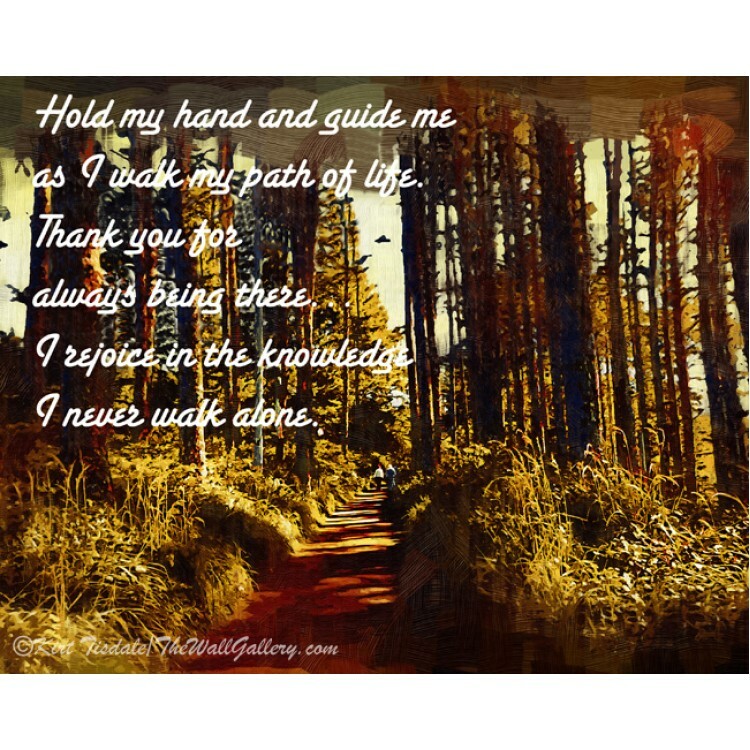 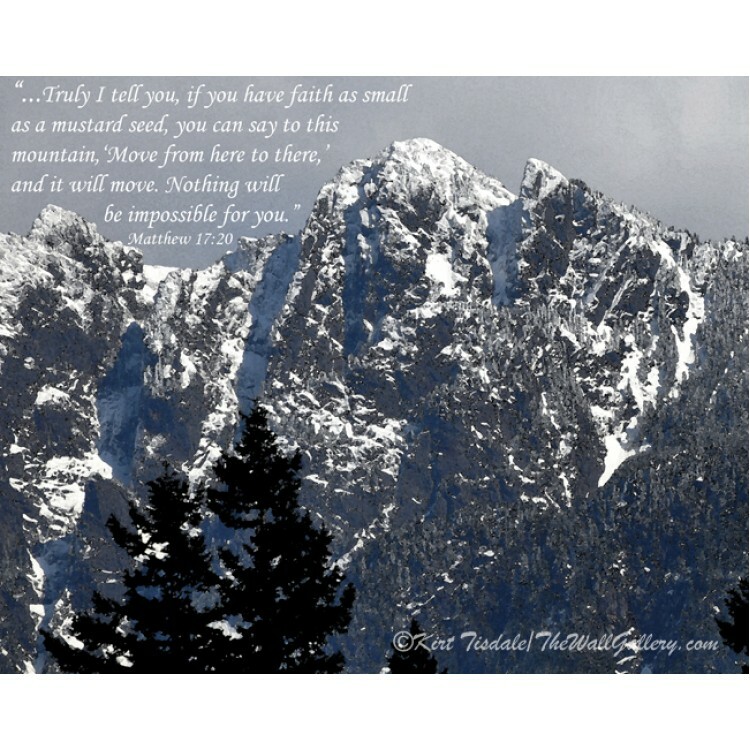 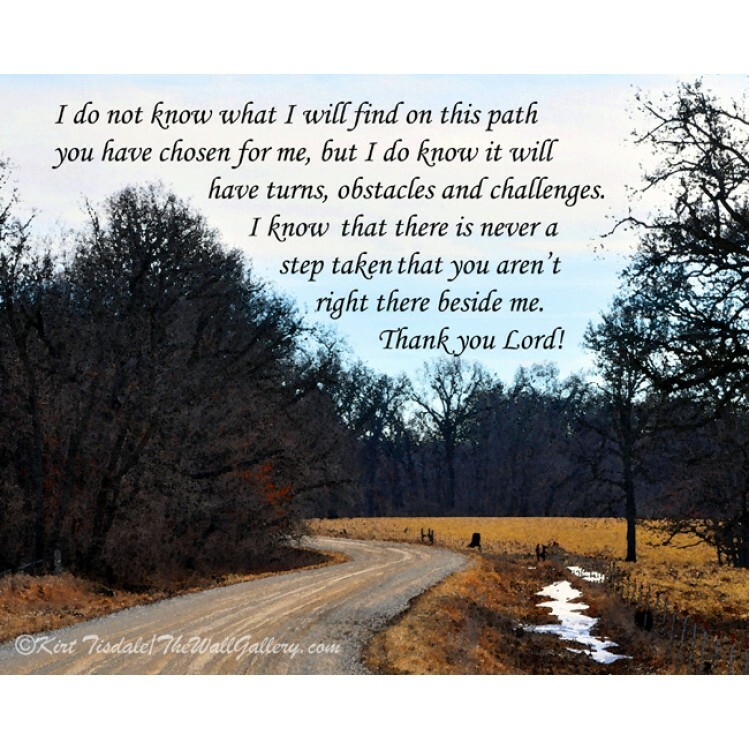 He is My Rock is a wall art print done with a quote from Psalm 62: 5-6 as an overlay on an art .. 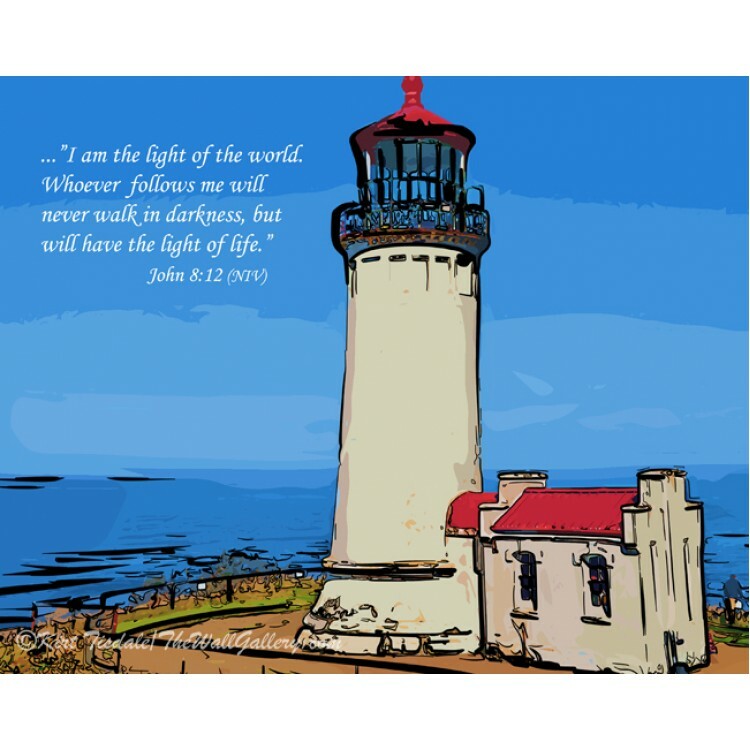 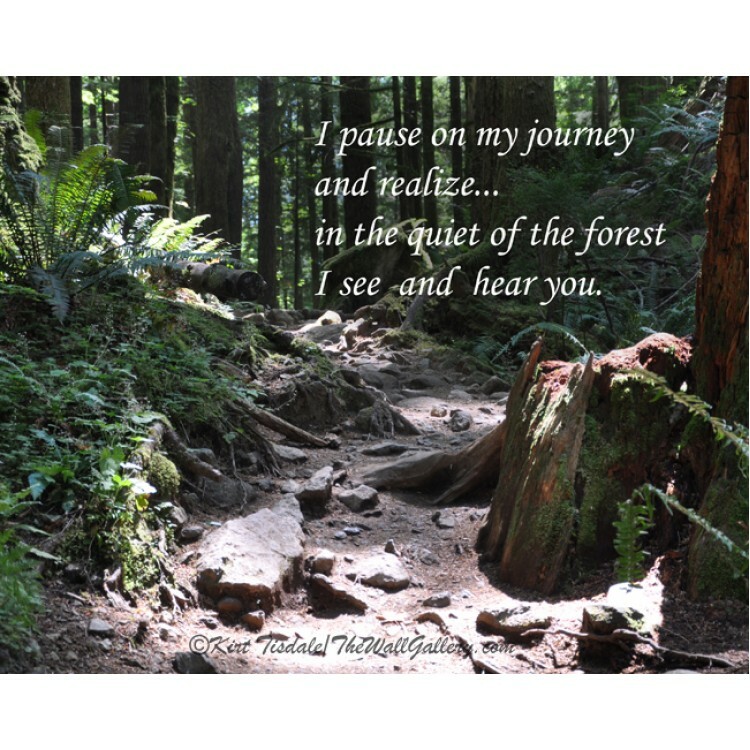 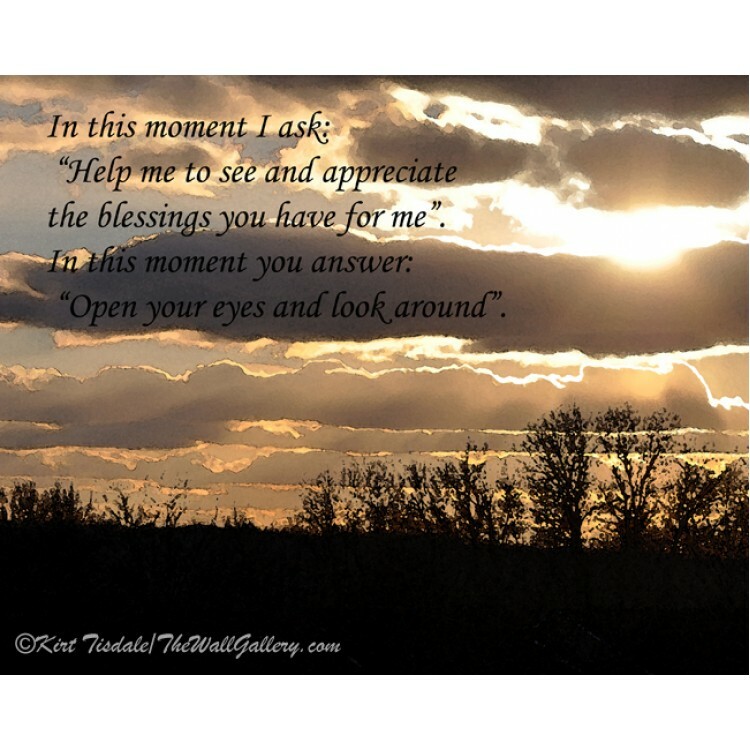 I Pause On My Journey is a wall art print done with a personal prayer of mine as an overlay on ..
Light of The World is a wall art print done with a quote from John 8:12 as an overlay on an art..
God is Our Refuge is a wall art print done with a biblical quote from Psalm 62:8 as an overlay .. 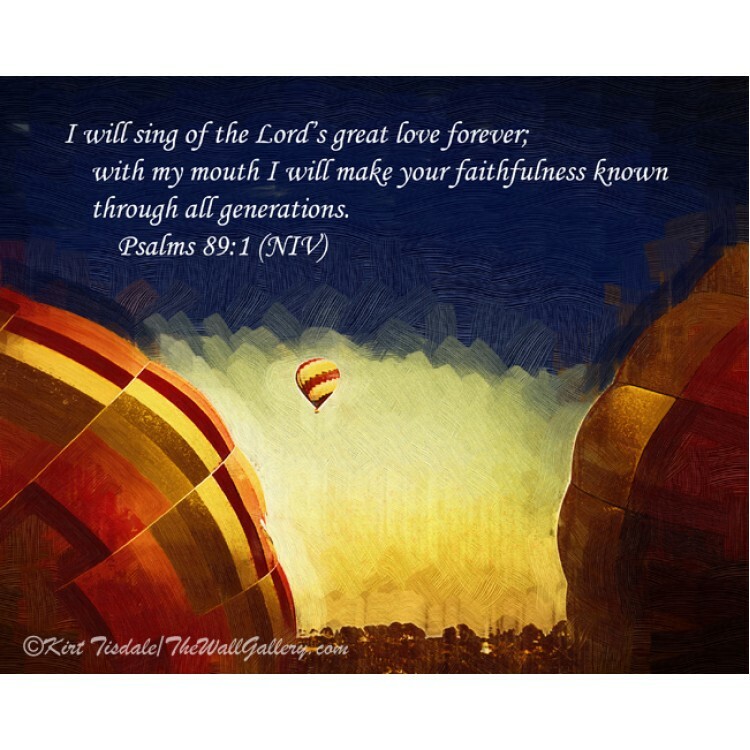 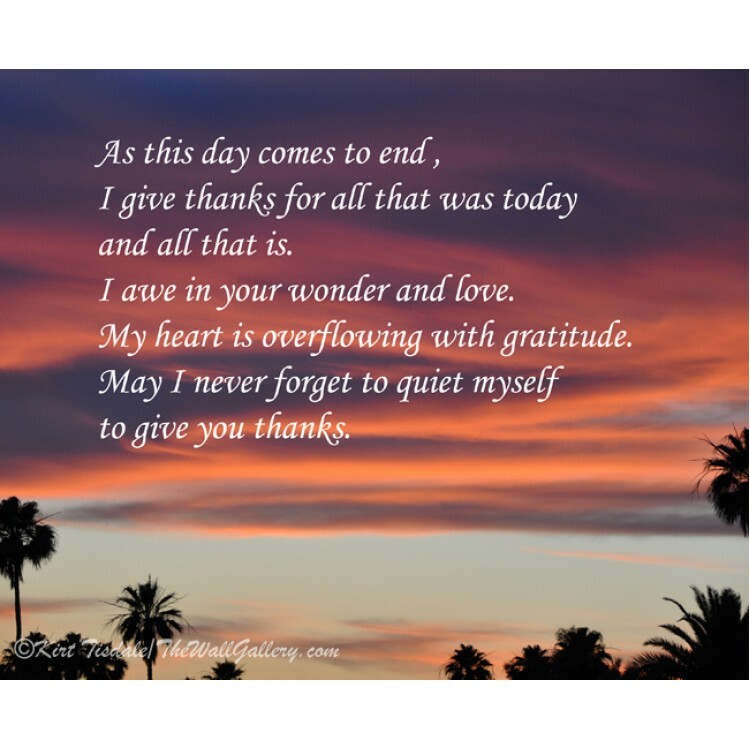 I Will Sing of the Lord’s Love is a wall art print done with a biblical quote from Psalm 89:1 a..
Quiet My Mind is a wall art print done with a personal prayer of mine as an overlay on an art p..